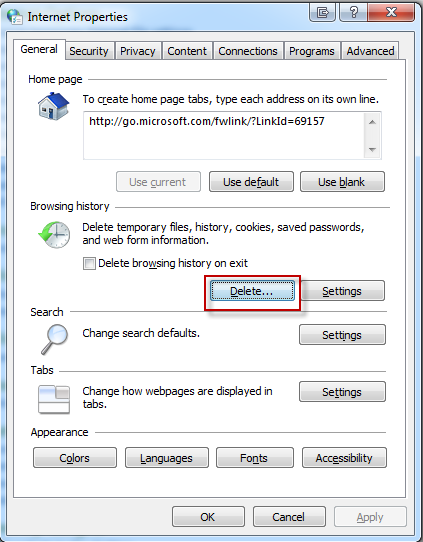 Delete your cache, cookies, temporary internet files, etc. The screen will look different based on what version of IE and Windows you are running. If you are looking for information on available print sizes and prices, please click here. For a step by step guide on how to search for photos to purchase, create your order and make a payment, please view our user guide. For any other questions please view our common photo sales FAQs.